SMTown love is in the air once again! 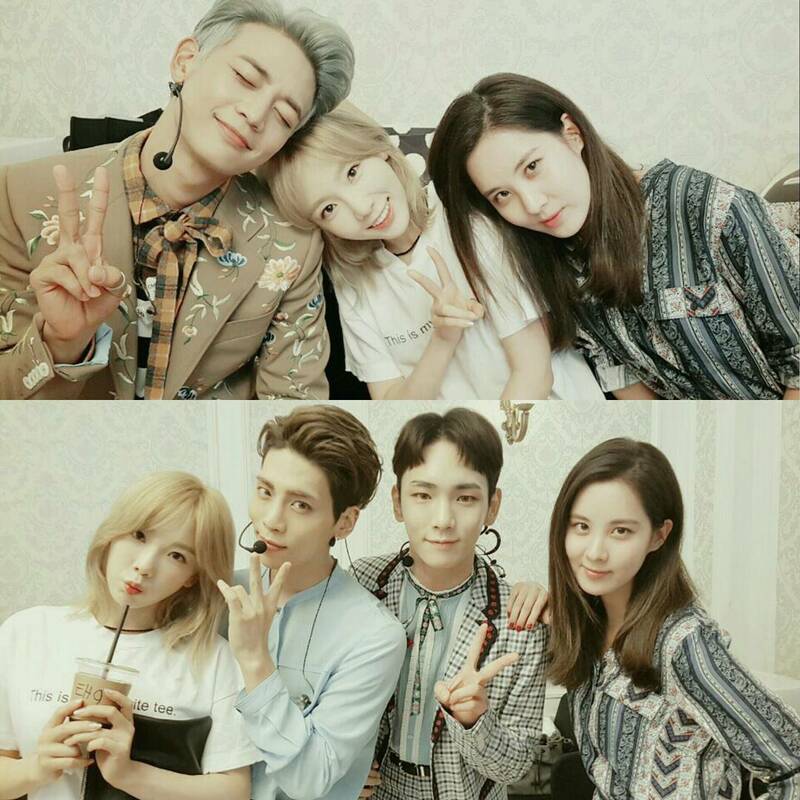 "SeoHyun: Dear SHINee~~ From the beginning of the concert to the end, your passionate appearance was really, really cool!! I'm a bit worried if all of your joints are okay..ㅜㅜ Keke SHINee who shine brightly on stage 💎 You're the best 👍 Squid alien Jaewon oppa is awesome too"